During the rail block period, there will however be special train services available for commuters travelling from Panvel to Vashi and Kurla to CST sections. 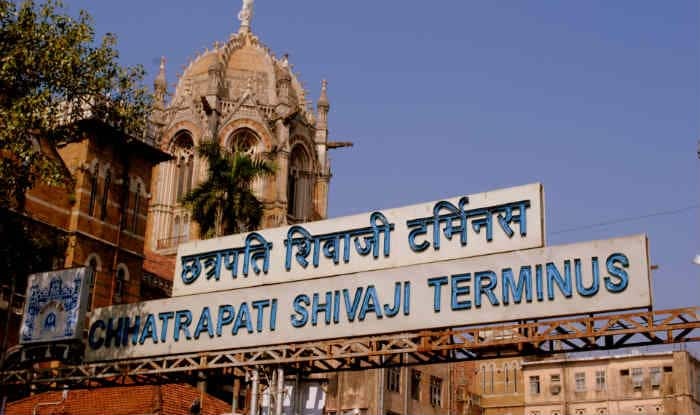 Mumbai: A rail block is expected on Sunday on the Kurla-Vashi Up and Down harbour lines in Chhatrapati Shivaji Maharaj Terminus in Mumbai from 11.10 AM to 3.40 PM. This is likely to cause inconvenience to commuters. All Down harbour line services departing from Chhatrapati Shivaji Maharaj Terminus (CST) to Vashi / Belapur / Panvel from 10.34 AM to 3.08 PM and all the Up harbour line services departing from Panvel / Belapur / Vashi towards CST from 10.21 AM to 3.00 PM will remain cancelled, stated a report. Meanwhile, on March 14 the Central Railways issued a statement saying that a mega block was scheduled the day after in Mumbai for maintenance of the rail tracks. The maintenance work was to be undertaken since the damaged rail track may disrupt trains on the Central and Harbour lines. Due to the maintenance of the rail tracks, which is essential for the infrastructure upkeep and safety, the suburban trains were more crowded than usual. Therefore, the Central Railways requested the passengers to be a little cautious while travelling.